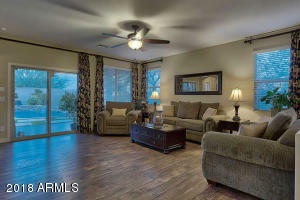 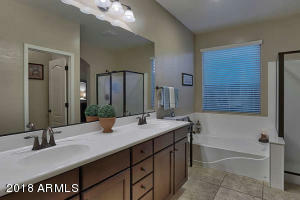 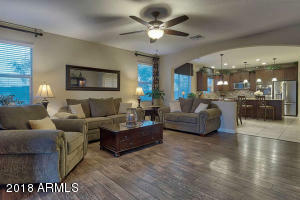 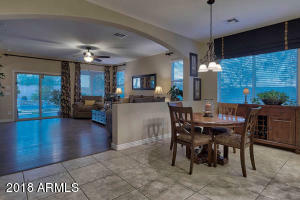 Highly desirable Desert Ridge single story 3 bedroom, 2.5 bath home with den. 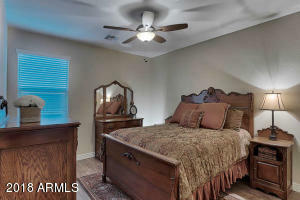 Very well appointed, meticulously maintained. 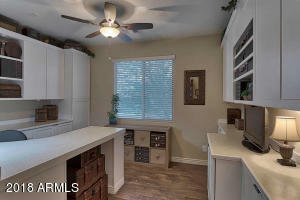 Neutral colors, custom window treatments, upgraded finishes throughout. 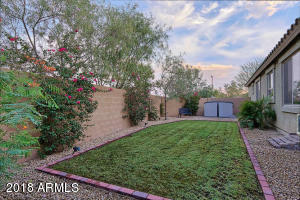 Larger quiet corner lot with lush landscaping, N/S exposure. 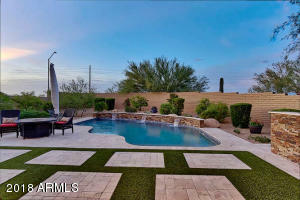 Amazing pool with waterfall feature, covered patio, travertine pavers with turf, and a built in BBQ and bar area make an inviting space for entertaining or relaxing. 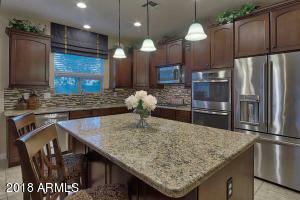 Open design kitchen with granite counter tops, immaculate stainless steel gas appliances and eat-in dining. 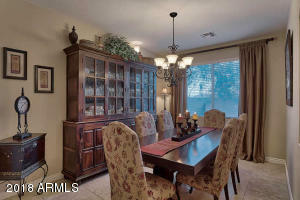 Separate formal dining with custom window treatments. 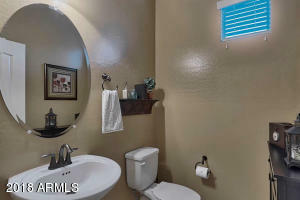 Large split en suite master with spacious walk in closet. 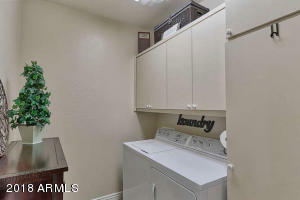 Built in garage cabinetry with epoxy floors. 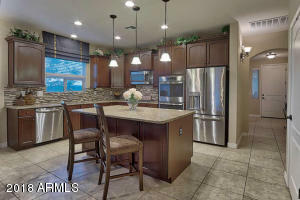 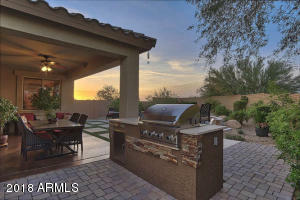 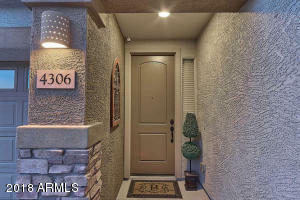 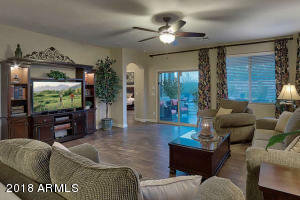 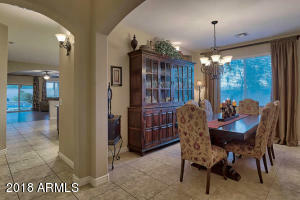 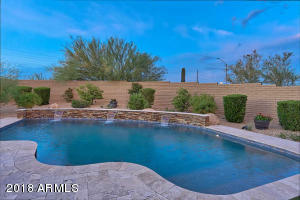 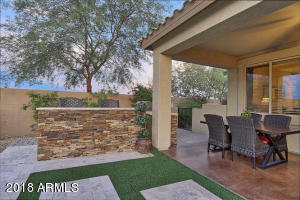 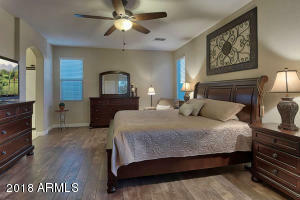 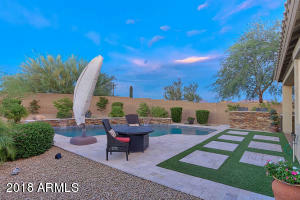 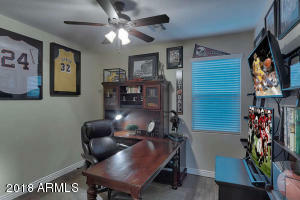 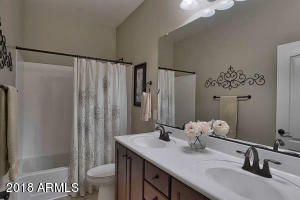 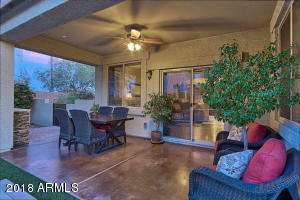 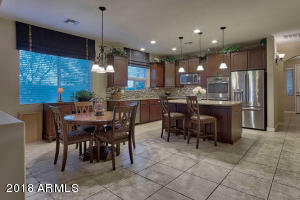 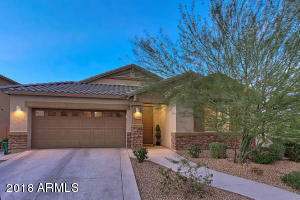 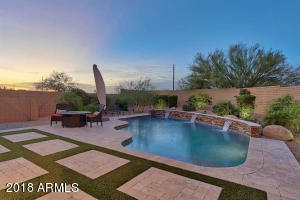 Close to great dining, entertainment, and shopping in Desert Ridge and City North with excellent PV schools. 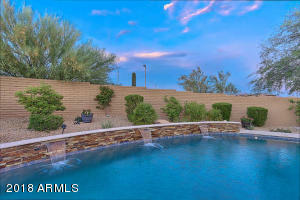 North on Tatum from the 101 freeway, Left (West) on Pinnacle Peak, Left (south) on N. 44th Street. 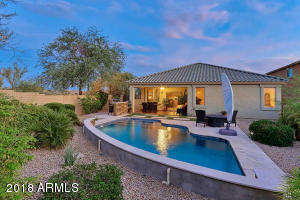 Home at corner of N. 44th street and Pinnacle Peak Road. 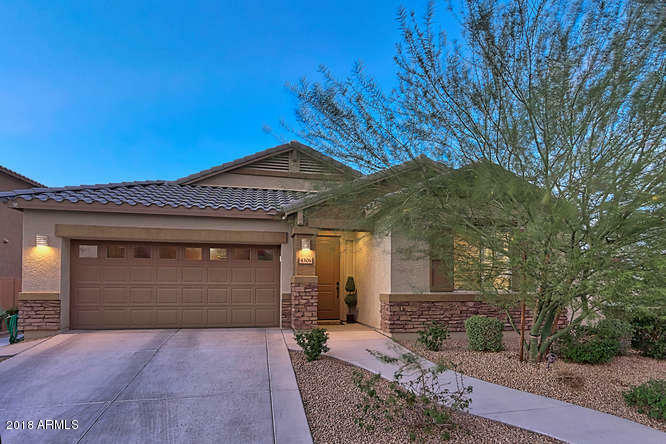 Pinnacle Peak, N 44th Street.